I had to work very late. It was 1:30am. For a guy in his mid-40s, that meant two things. I was going to be sleep walking the next day. Second, it meant that I was going to miss some things I was going to do the next day. I went straight to sleep. As I think about this story, I had to ask myself, are our people sleep walking through their lives? Is your church sleep walking? And if they are, what can we do as preachers to wake them up? The number one thing you can do to wake your people up is to preach for change. Well, first of all, I ain’t talking about the kind of preaching that makes you comfortable where you are in your life. No! I ain’t talking about status quo preaching. No, I ain’t talking about the kind of preaching that only talks about the benefits of Christianity but never the responsibilities. That kind of preaching will put you back to sleep. No…I’m talking about the kind of preaching that encourages you to get up and start doing. There is too much of that kind of preaching today. Has Jesus changed you? Do you expect Jesus to change your people? 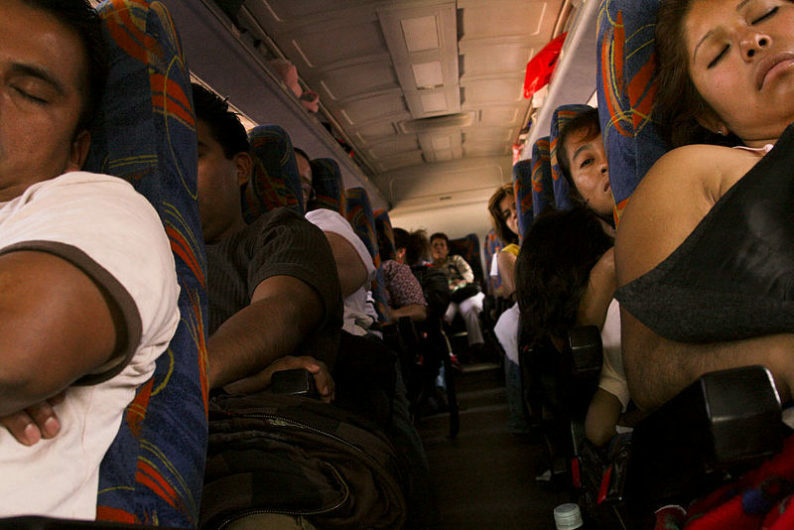 Are you tired of just sleep walking? Are you tired of talking to sleep walking people? 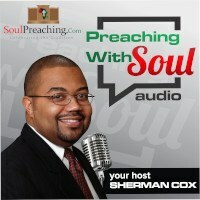 I’m talking about transformative preaching that changes you, your people, and even those who are in contact with you. 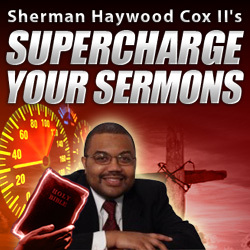 That kind of preaching is what is at the root of what I teach at http://www.superchargeyoursermons.net and http://shermancox.wpengine.com Preaching is war. It is time that we started acting like we are on the victor’s side! God Bless and Keep on Preaching!